— says Ewa Bialik, press spokesman of the National Public Prosecutor’s Office, to the portal wPolityce.pl. At the end of February, the President of the Institute of National Remembrance, Dr. Jarosław Szarek, informed about the readiness to start exhumation works. The first investigation into the Jedwabne massacre was discontinued in June 2003. This decision was taken because there was not enough evidence that people who had not yet been tried for it had taken part in it. The decision is legally binding. 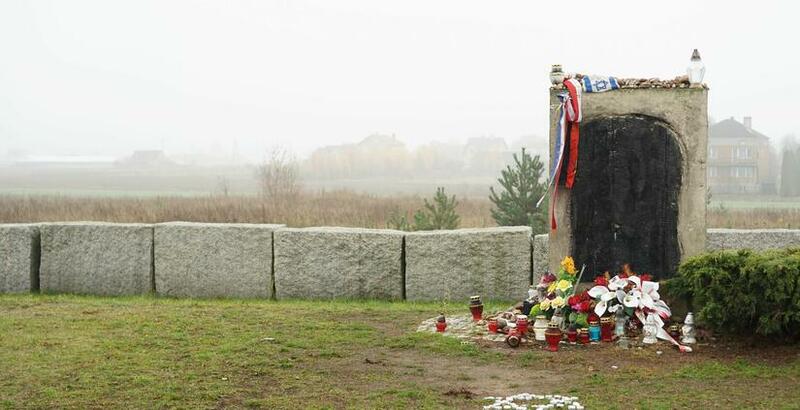 The exhumation in Jedwabne was carried out in May/June 2001. The work was interrupted at the request of the Jewish side, which argued that it violated Jewish religious traditions. The subject of the resumption of exhumation works, which would bring us closer to the truth about the tragic events of July 10, 1941, has been raised for several years. According to the investigation department of the Institute of National Remembrance, on July 10, 1941 in Jedwabne, the Polish citizens, acting on German inspiration, were to murder at least 340 Jewish neighbors. Some people were burned in the barn. However, there are also reports about the possible presence of Germans on the scene of the crime.